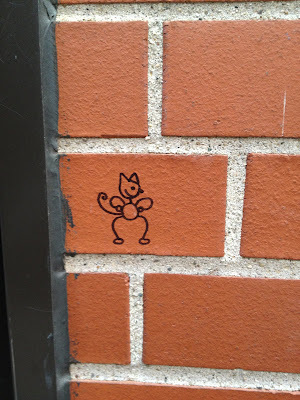 When graffitti is this adorable it *almost* makes me think that it's okay . . .